December 2013: Congratulations to the Emporium Suites by Chatrium team for their achievement in making the top 10 hotels on the influential worldwide travel website, TripAdvisor.com. General Manager, Mr. Mario Beyer is delighted with Emporium Suites by Chatrium’s ranking and acknowledges that social media tools have made a significant impact on the hotel industry. 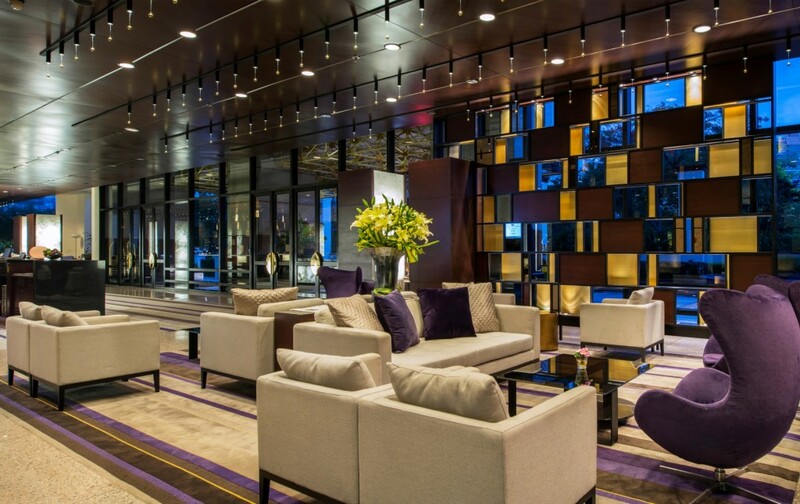 At the same time he stresses that tradition and excellence in hospitality have never been more important. With its prime location, ideal for both leisure and business travelers, Emporium Suites by Chatrium is situated adjoining one of Bangkok’s most prestigious shopping malls and facing the green oasis of Benjasiri Park, while it also offers direct covered access to the Skytrain, the fastest, easiest way around town. Combining sophisticated design with a modern life style, the property’s well-appointed suites provide the most comfortable accommodation. 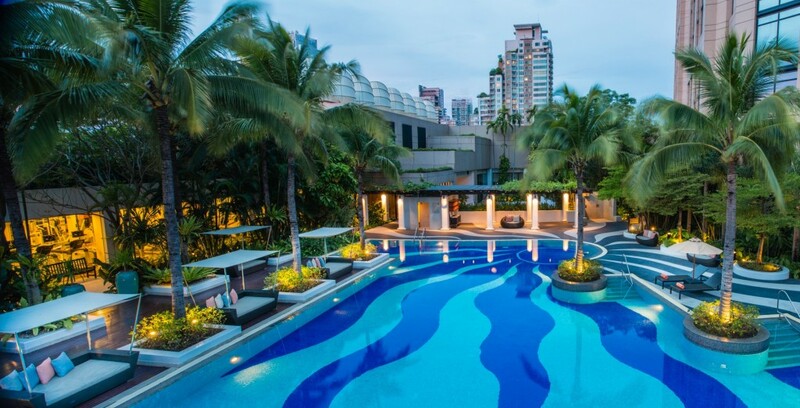 Dedicated fitness and spa facilities allow guests to luxuriate in an urban retreat, enjoying a revitalizing work-out with a full range of strength training equipment, or simply lazing by the free-form swimming pool surrounded by lush tropical greenery. 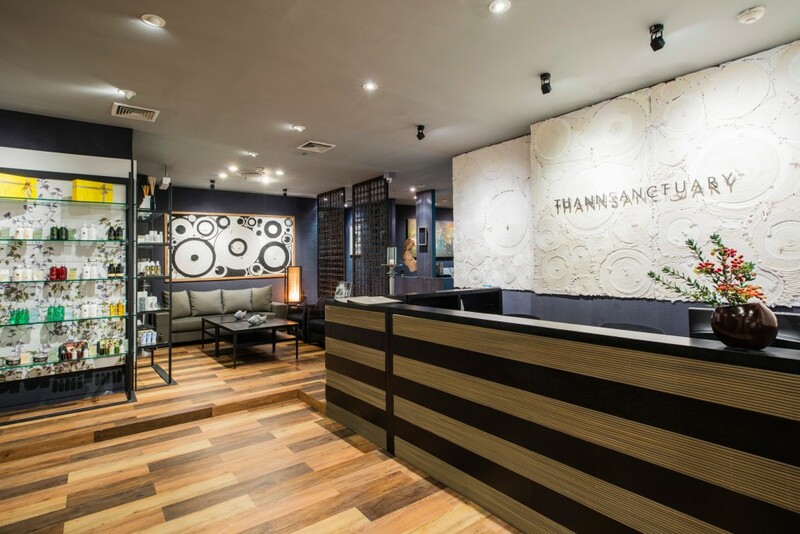 For total relaxation, guests can pamper themselves at Thann Sanctuary offering a variety of spa indulgence packages that deliver a delightfully rejuvenating and relaxing experience. 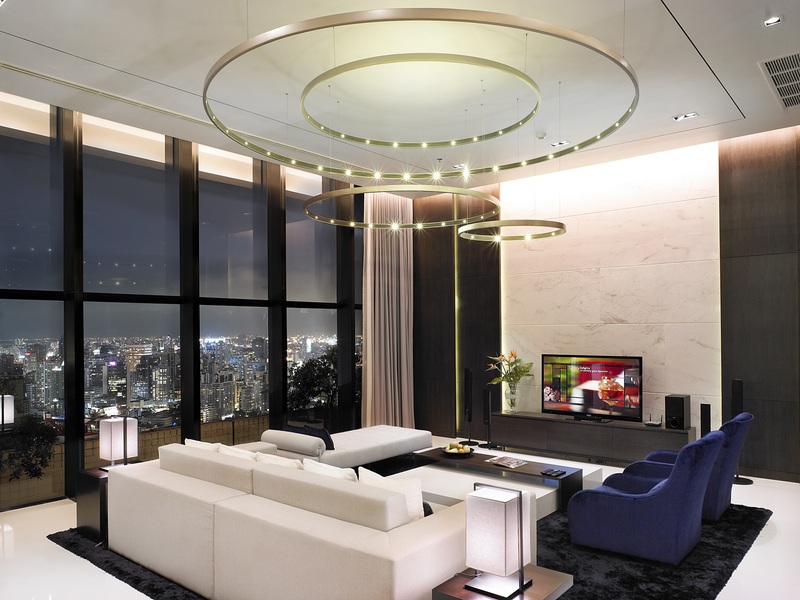 The Penthouse Suite is an award winner, honoured at the 8th Annual Hospitality Design Awards of 2012 presented at the Grand Hyatt NYC under the category of Luxury Suite. The accommodation covers a generous 512 sq.m. with features including an outdoor jacuzzi, floor-to-ceiling windows and balcony access which commands panoramic views of Bangkok. Ultimately the success of Emporium Suites by Chatrium rests on teamwork under the leadership of General Manager Mr. Mario Beyer. It is dedication to its core values, summed up in ETHOS (Engagement, Teamwork, Honesty, Ownership and Satisfaction), that ensures customer satisfaction and the fulfillment of its mission to deliver “a remarkable experience”. “This is not only a personal achievement for me, comments Mr. Beyer, but an achievement of all Chatrium team who has worked hard and put an enormous effort into making our guests happy. We could not have won this recognition without them. It is hard to be the best, but it is even harder to remain a top 10 hotel in such a competitive hospitality industry as that of Bangkok. We promise to keep providing superb service and always strive to be better”.